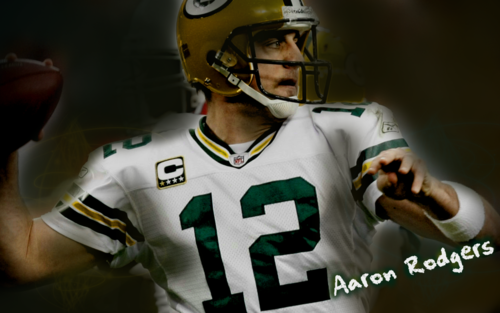 Aaron Rodgers wallpaper. 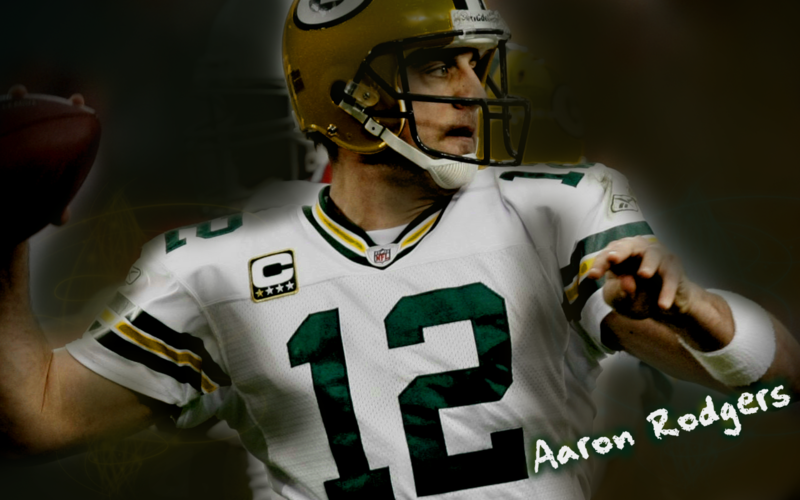 Aaron Rodgers wallpaper por ~dpmm07 at devaintArt. HD Wallpaper and background images in the Green baía Packers club tagged: green bay packers football aaron rodgers rodgers aaron. This Green baía Packers wallpaper contains capacete de futebol, tailback, zagueiro, atacante, and lineman. There might also be quarterback, sinal de chamada, campo geral, chamador de sinal, zagueiro, futebol americano, jogo de futebol americano, and apostador.